As described on the web page. Quality product. Great product, looks & feels expensive, reasonably priced, value for money in my eyes. 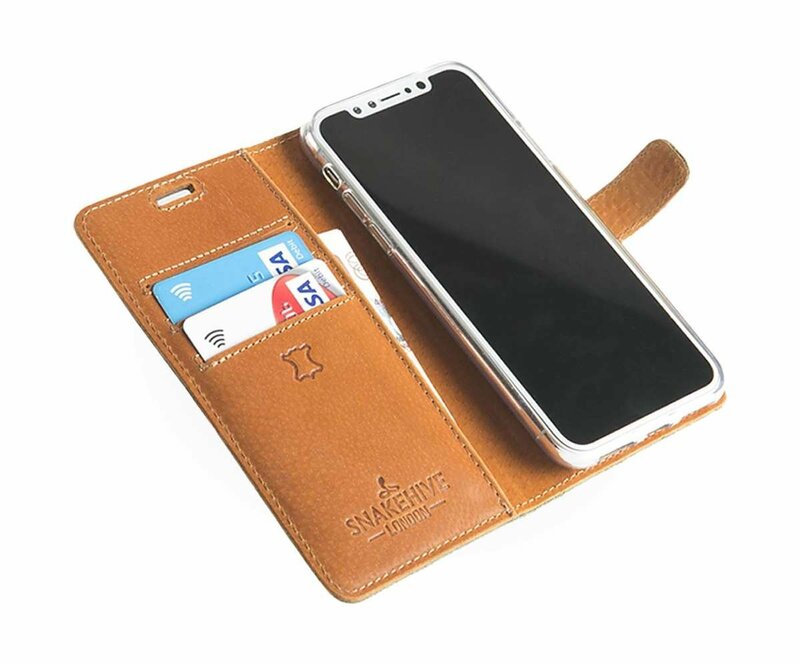 Especially like the nubuck finish, the inside pockets are useful & magnetic clasp works well. Would definitely consider other products from Snakehive. Looks and feels good. Excellent quality. Quality item exactly as described on web site well made. Very well made, good quality phone cover. Enough space for cards and bank notes. Happy with my purchase. Fit my husband well, very attractive. Very good value. 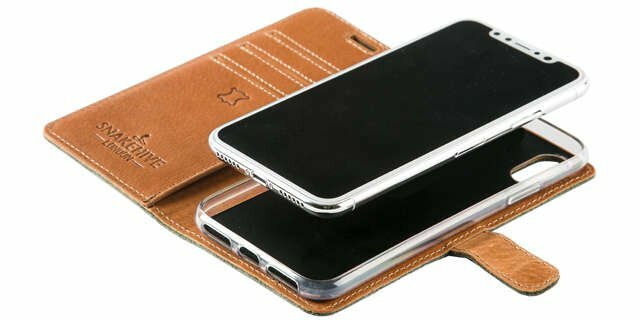 Well made and good protection for the phone. Well done and recommend by me. 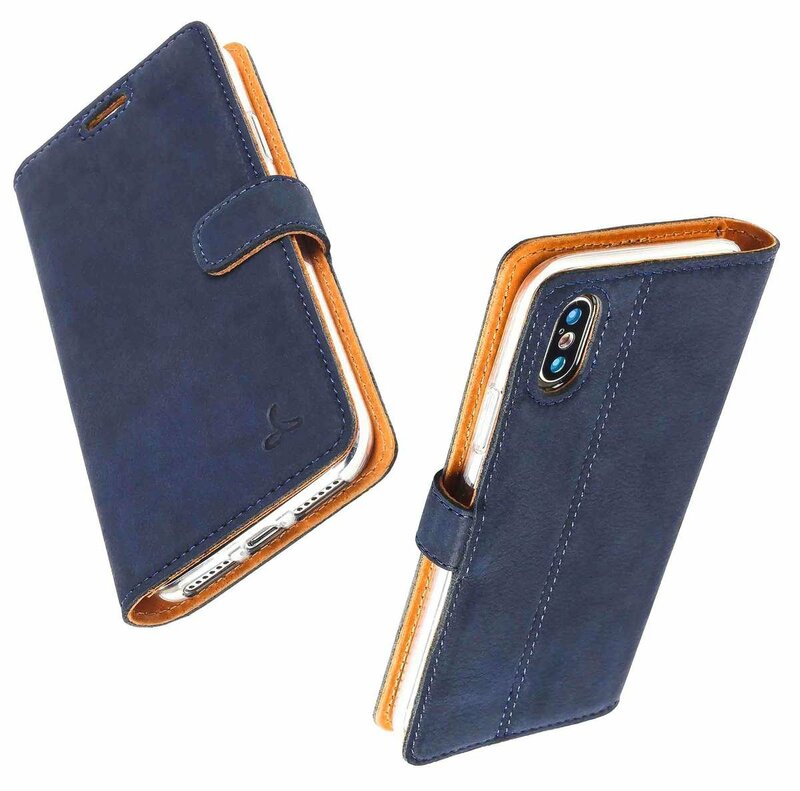 A beautiful, high quality case in a gorgeous colour. Very pleased! Good quality , and looks expensive and was delivered promptly. Very happy with the soft leather wallet case and the colour was perfect just as I hoped it would be. Feels very snug without adding to bulk of phone. Impressed.